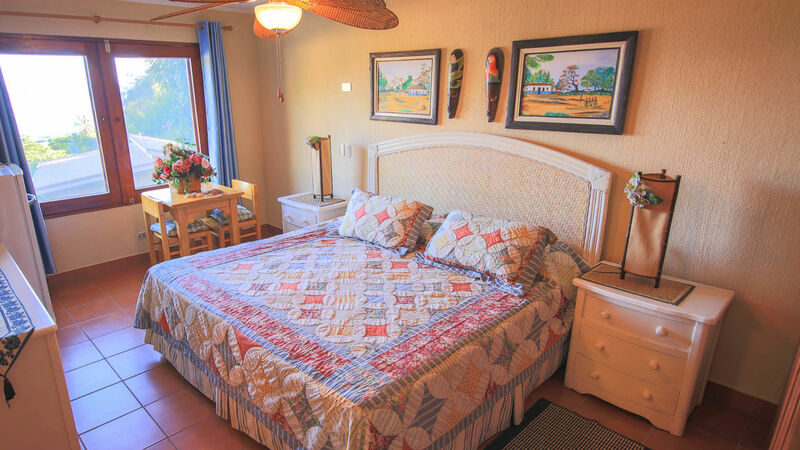 When you have luxury in mind, make Bahia Pez Vela your next vacation adventure. 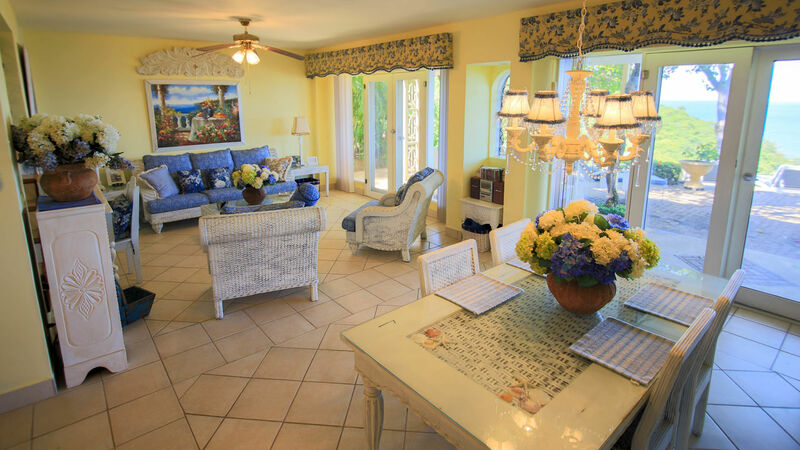 These unique three bedroom villas will amaze you. 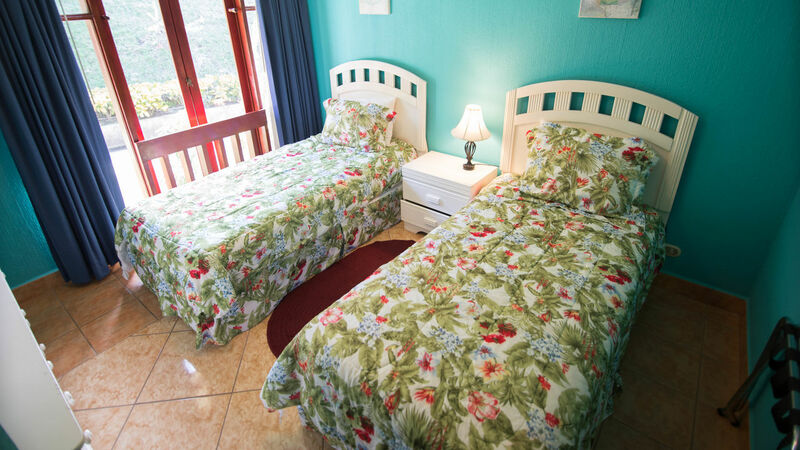 Enjoy easy access to our tranquil swimming and snorkeling beach, and private pools. 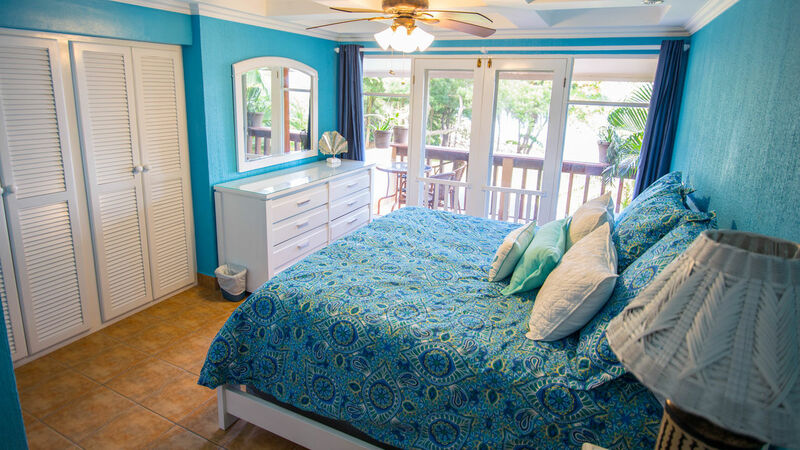 Your own private pool is included, too. 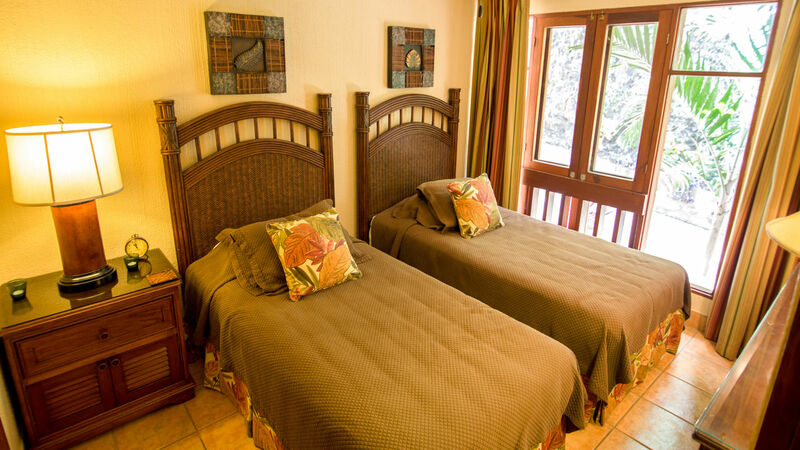 Lush gardens and endless tropical forest trails are also nearby, waiting for you to discover. 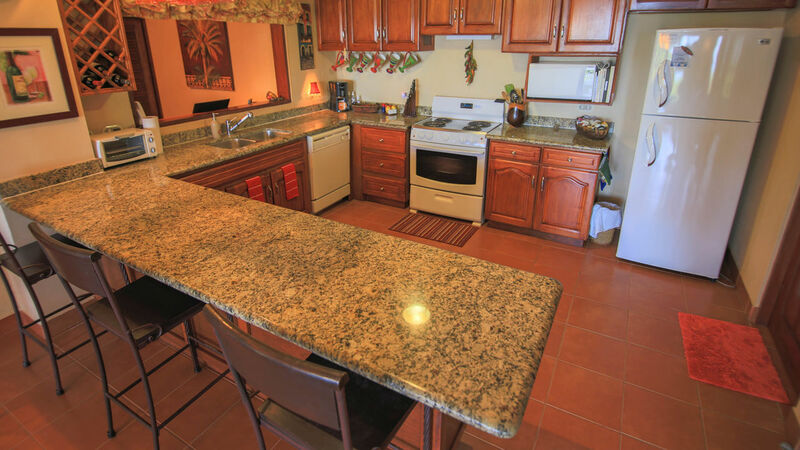 And don’t forget to visit our top-notch bar and restaurant, conveniently located on-site. 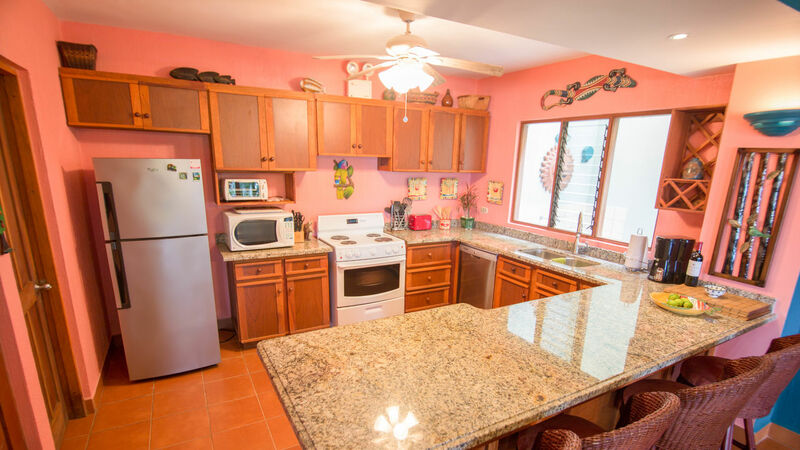 Villas are fully equipped with kitchens, terrace and views. 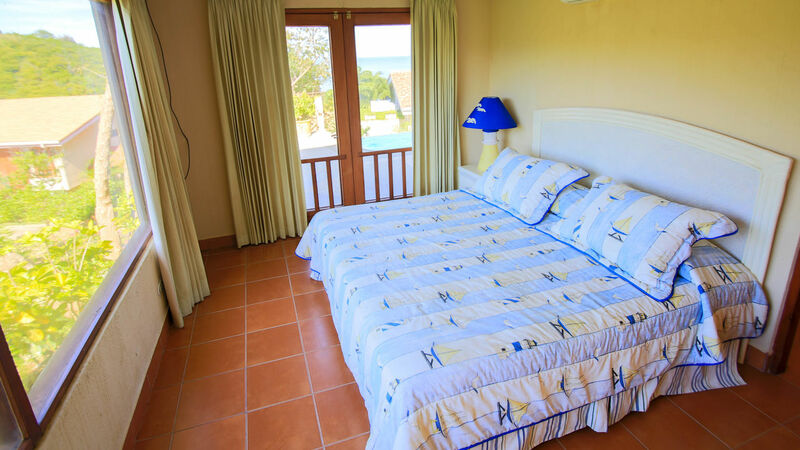 These 4 bedroom villas are an ideal home for larger parties or families with different needs for quiet and privacy. 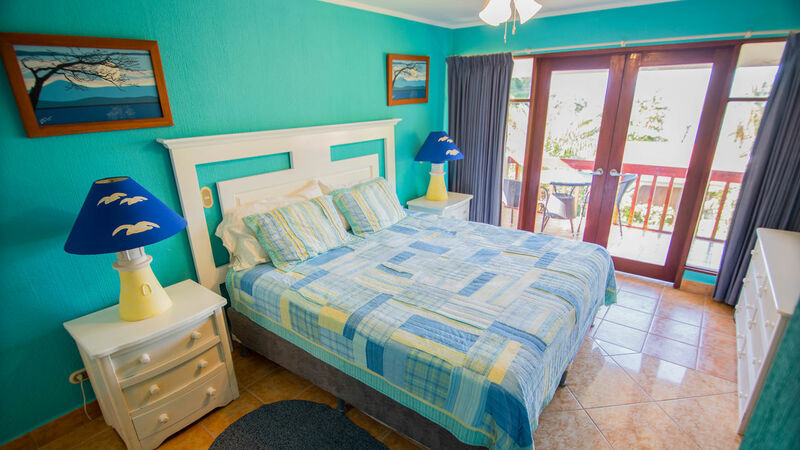 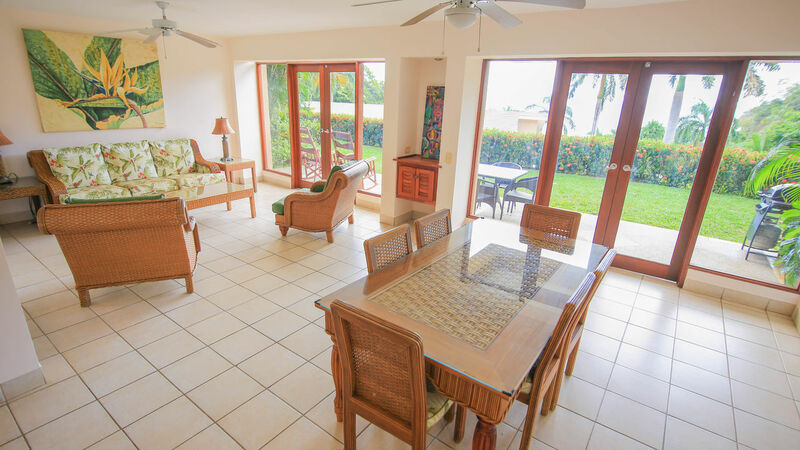 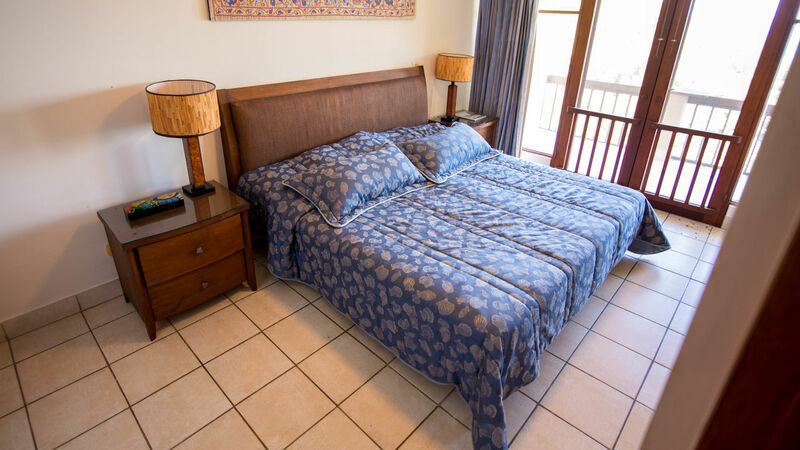 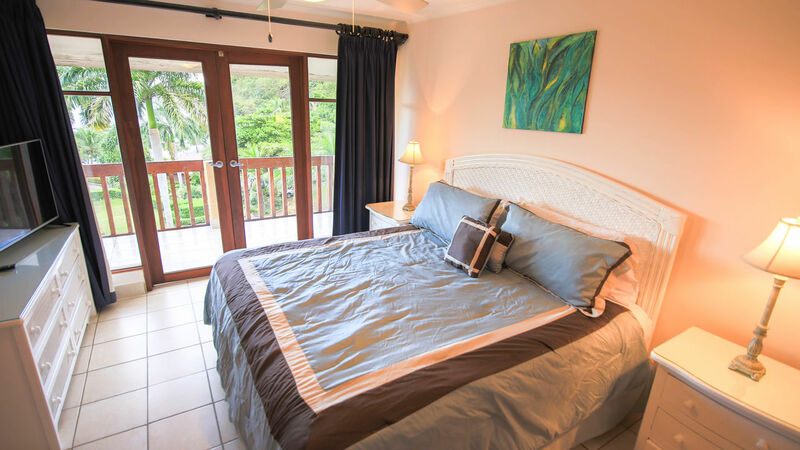 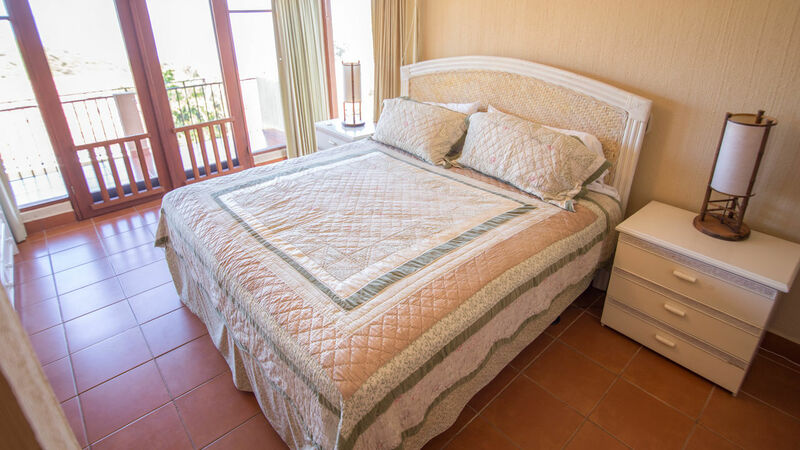 This comfortable home is located just a minute’s walk from the beach, our resort pool complex and the restaurant, so provides great convenience in addition to spacious accommodation. 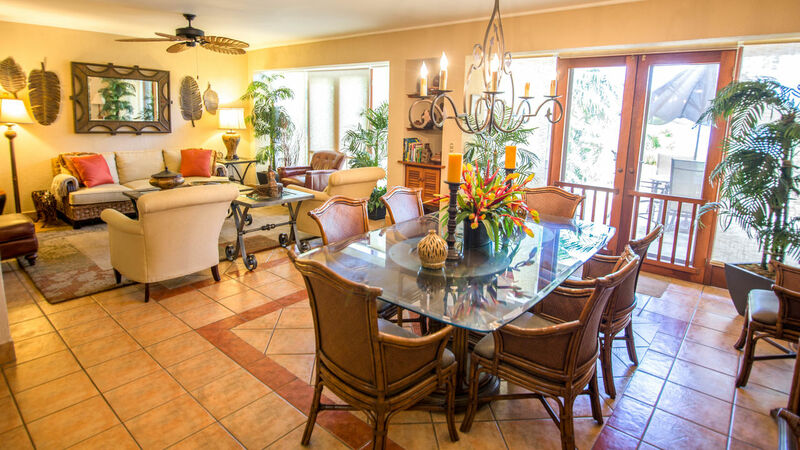 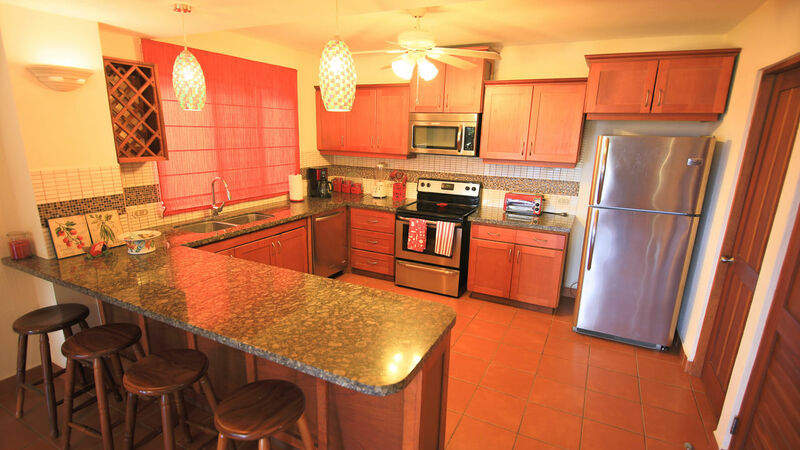 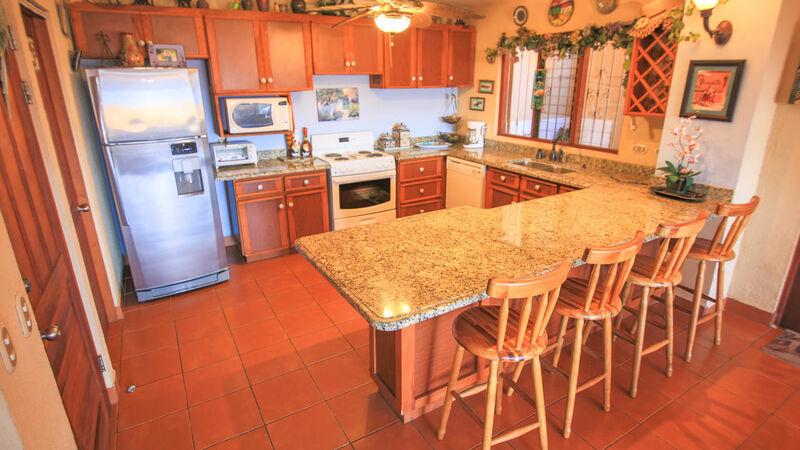 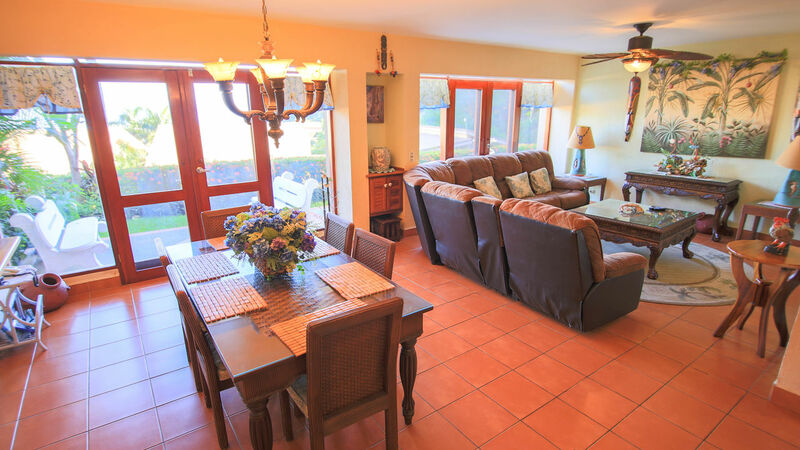 The luxury vacation rentals of Bahia Pez Vela are beautifully decorated and maintained. 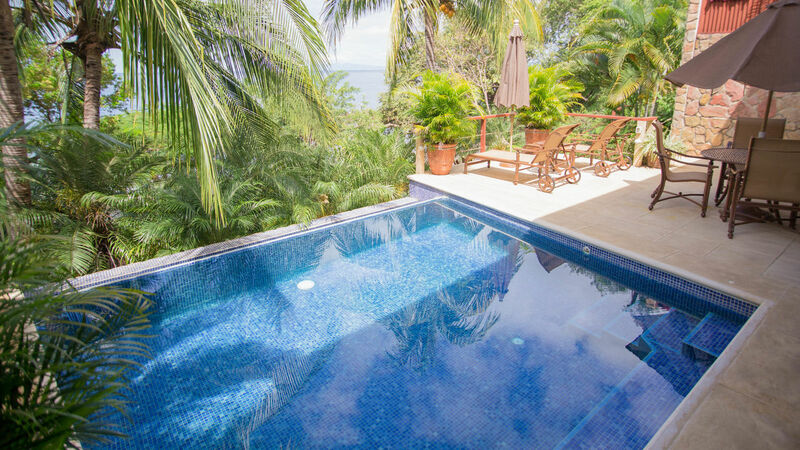 Call us now to find out more about this unique vacation rental and experience Costa Rica like never before.